Individuals required to operate or work around aerial lifts either on construction sites or in a general industry environment. Please note that this session does not meet OSHA requirements for aerial lift operator training. 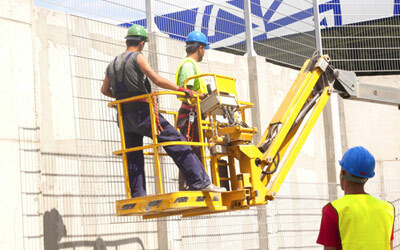 Operator training must be provided by the equipment manufacturer or rental company. Students are required to complete 100% of the course and actively participate in all learning activities including the review quiz to receive the Aerial Lift Awareness completion certificate.